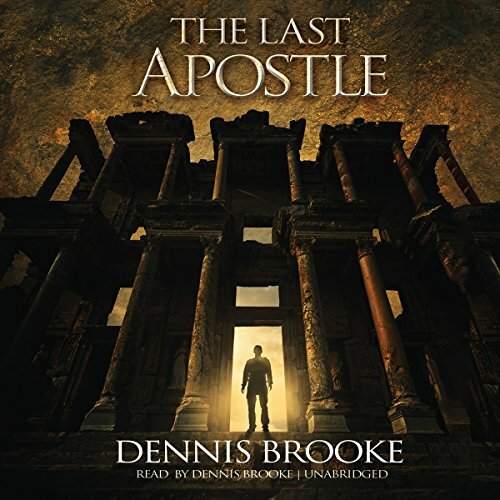 Showing results by narrator "Dennis Brooke"
In AD 100, John the Apostle is restored to the body of his youth and sent on a mission with a warning to never reveal his true identity. Fast-forward to modern-day Seattle, where John leads a foundation dedicated to bringing clean water to third-world nations. When a new television series threatens to reveal the truth of his identity, John struggles to keep his secret, especially as he grows close to Nicole, a young woman he recruits to lead his organization.